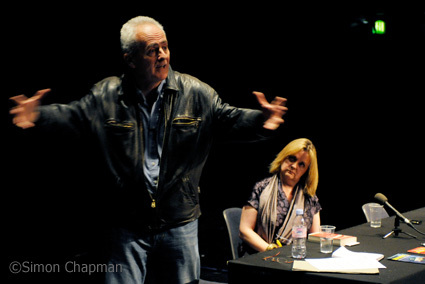 This was the fourth annual Benn lecture. 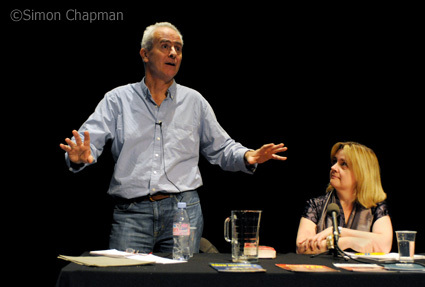 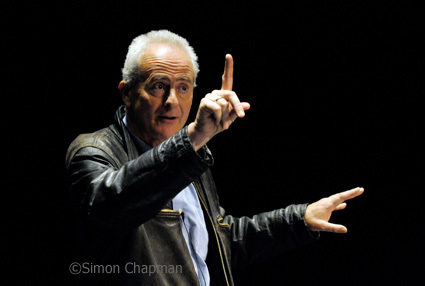 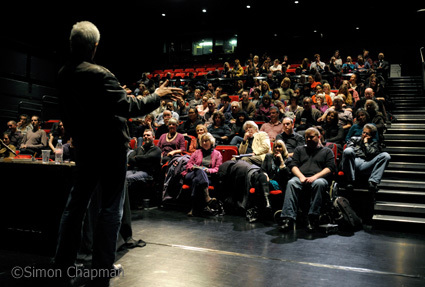 Nick Davies addressed an audience of journalists, students, and the public. 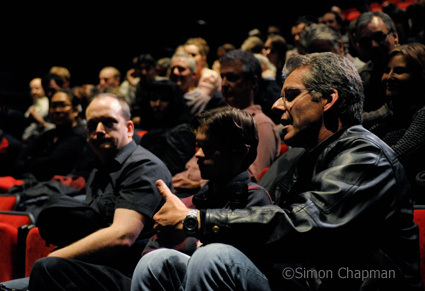 There was time for questions from the audience. 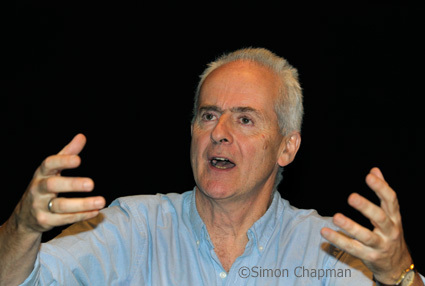 Nick drew on his book Flat Earth News. 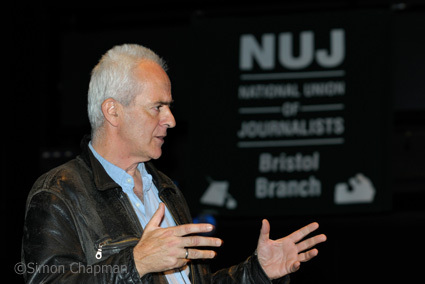 The current regulator, the Press Complaints Commission, is failing the public. 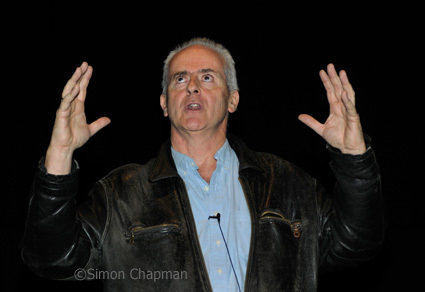 His book documents the decline in journalistic standards. 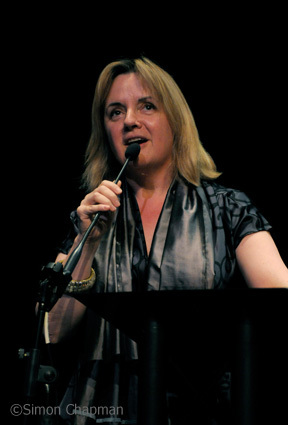 Christina Zaba, the chair of Bristol NUJ, chaired the lecture. 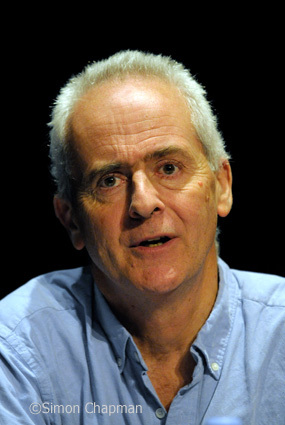 Nick Davies called for a genuinely independent body which will take real action when newspapers publish untrue or damaging stories. 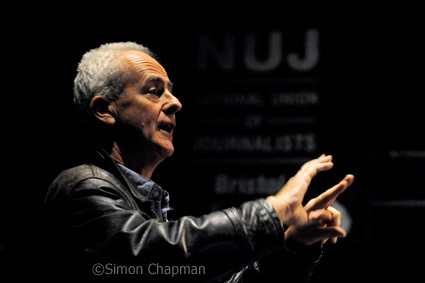 Nick Davies said that, at its best the NUJ is very important for journalists.